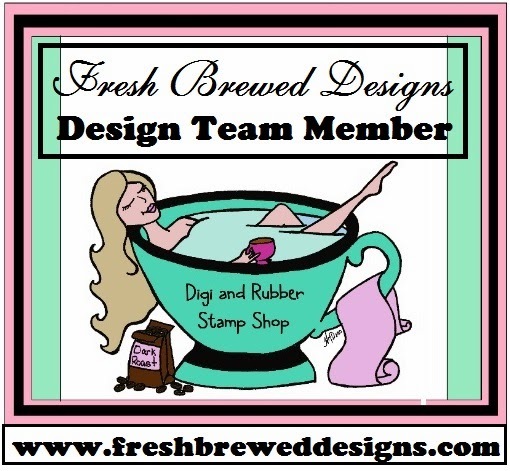 Ink and Lace with Sheryl Cauble: FBD Spring Digi Release! that Spring is right around the corner! all of us think of SPRING! Isn't Hazel Blows Bubbles adorable? What better way to celebrate Spring than by blowing bubbles? So cute! I love those flowers.